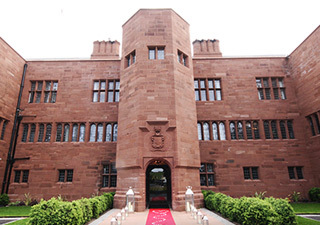 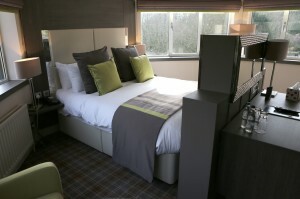 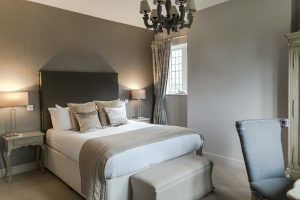 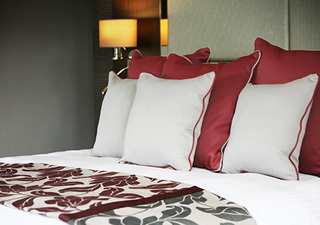 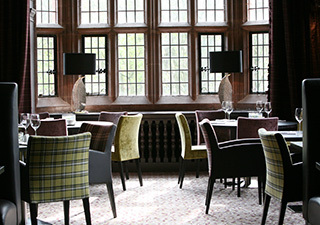 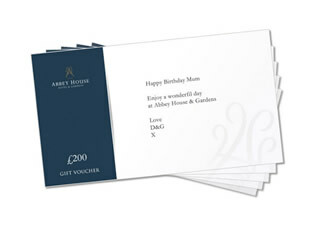 Abbey House Hotel and Gardens has 60 beautifully decorated rooms, all designed for your comfort. Whether you require a home away from home for a business stay or a luxurious break with family or loved ones, we will have a room perfect for your needs. 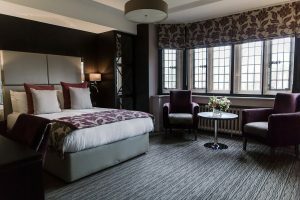 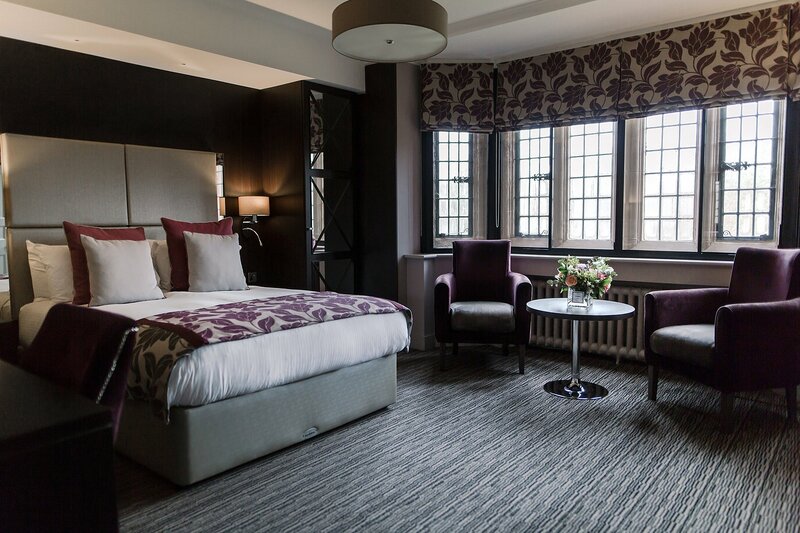 Whether you are situated in the original building or the more recently built extension, most rooms have a picturesque view of our manicured gardens so you can relax in beautiful surroundings. 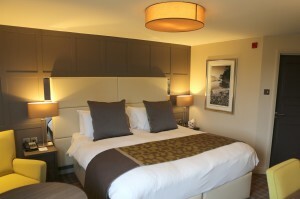 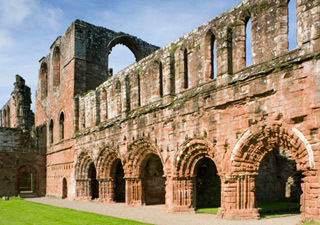 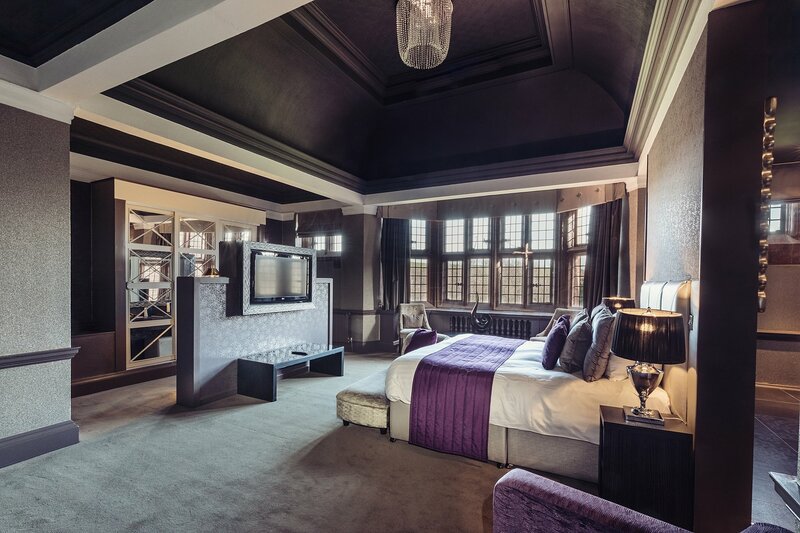 Every room guarantees an exquisitely comfortable bed, soft plush carpets and en-suite facilities. 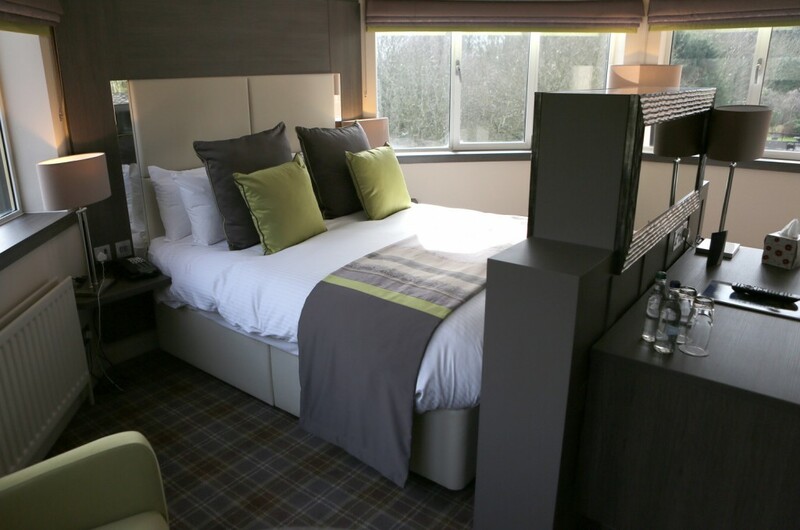 All of our rooms include a flatscreen LCD TV with a range of Sky Sports and Freeview channels as well as tea and coffee making facilities. 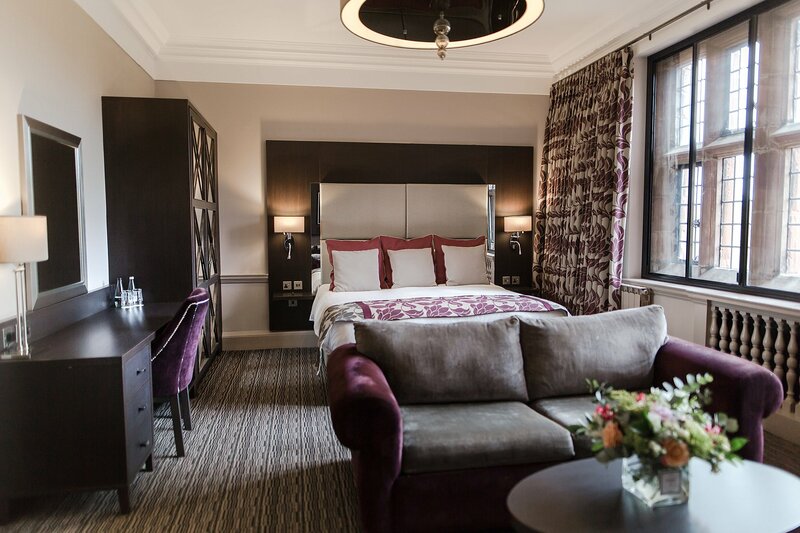 For the benefit and comfort of our guests, there is complimentary Wifi access throughout all public areas, suites and bedrooms. 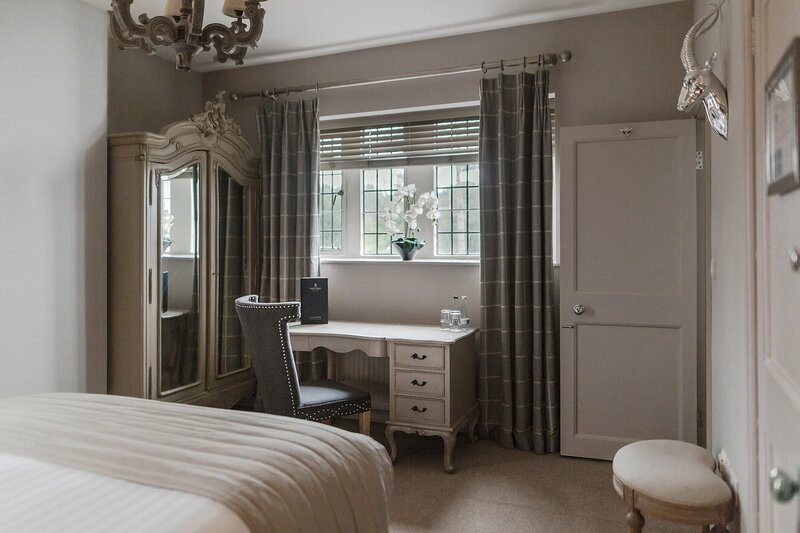 Originally the gamekeeper’s cottage for Abbey House, ‘The Lodge’ set away from the main house now has 4 of our most sought after bedrooms. 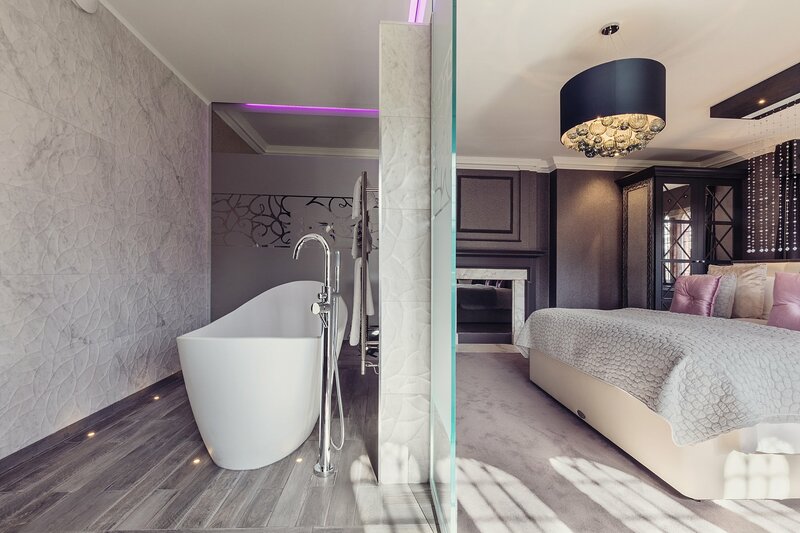 Modern in style with clever uses of space, these rooms are of immaculate contemporary design, finished to the highest standard. 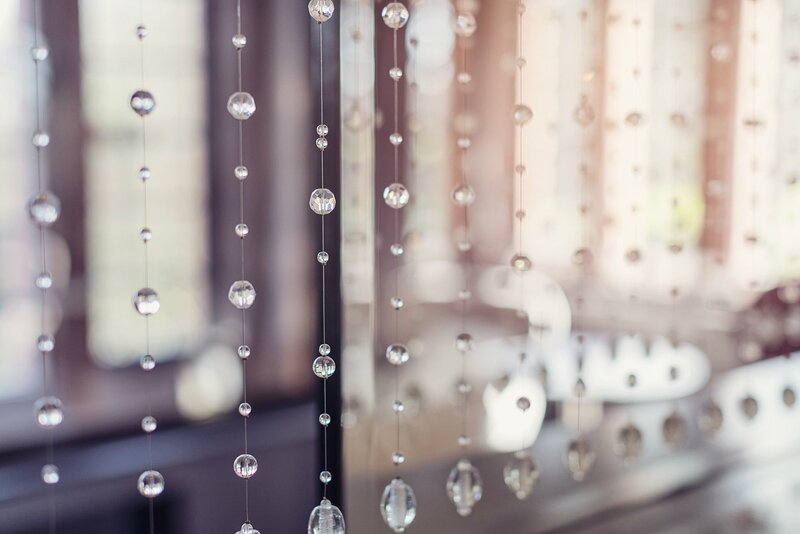 No attention to detail has been spared on room design, soft furnishing and overall guest comfort when it comes to our Suites. 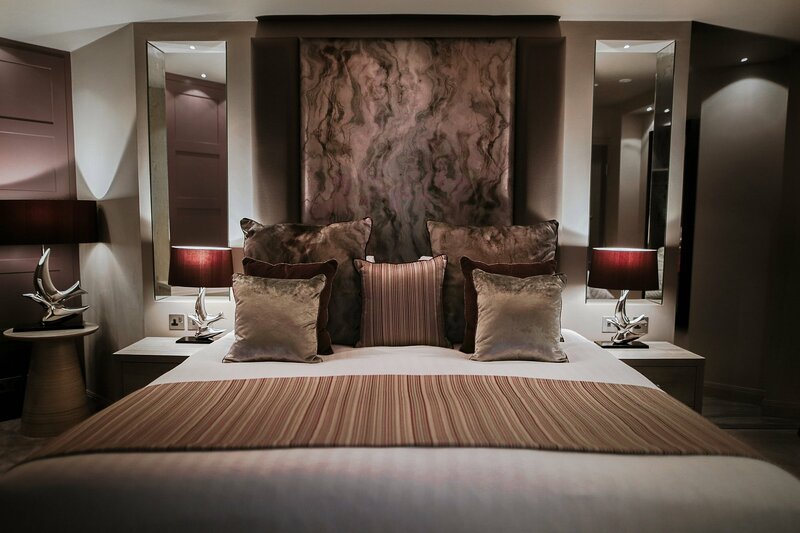 Our Contempo Suites are perfect for that luxurious cosy night stay. 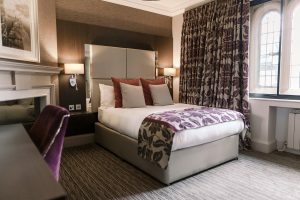 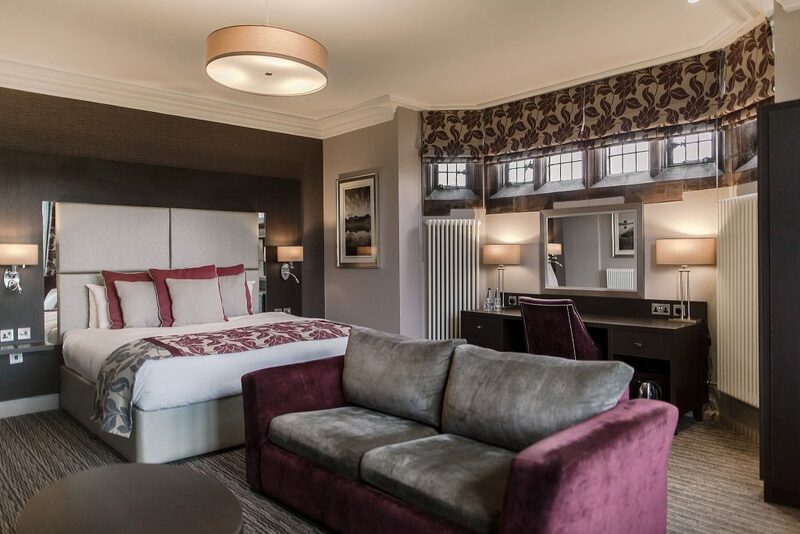 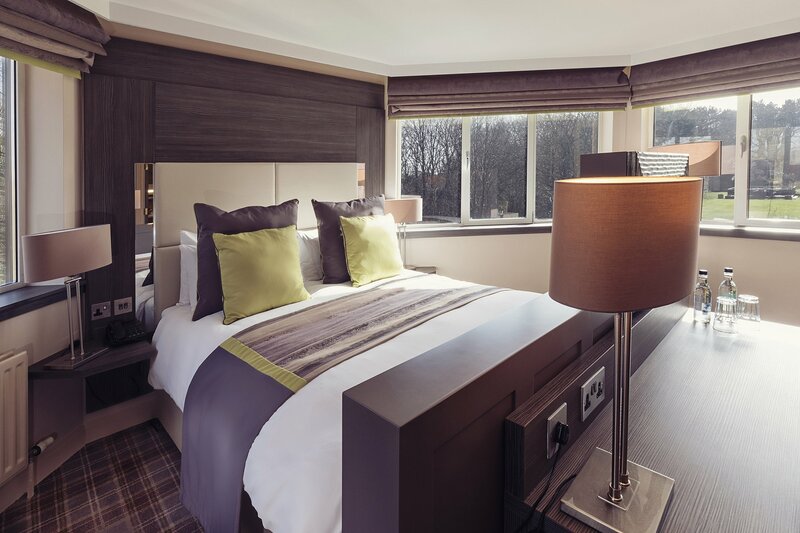 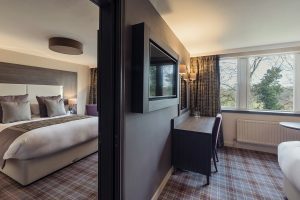 Our Deluxe rooms have been recently refurbished to an extremely high standard with plush soft furnishings and modern bathrooms. Our Classic rooms in the original side of the hotel, like all other areas in the section, have been refurbished to the highest standard of luxury and elegance, with modern décor, sleek bathrooms and beautiful views. 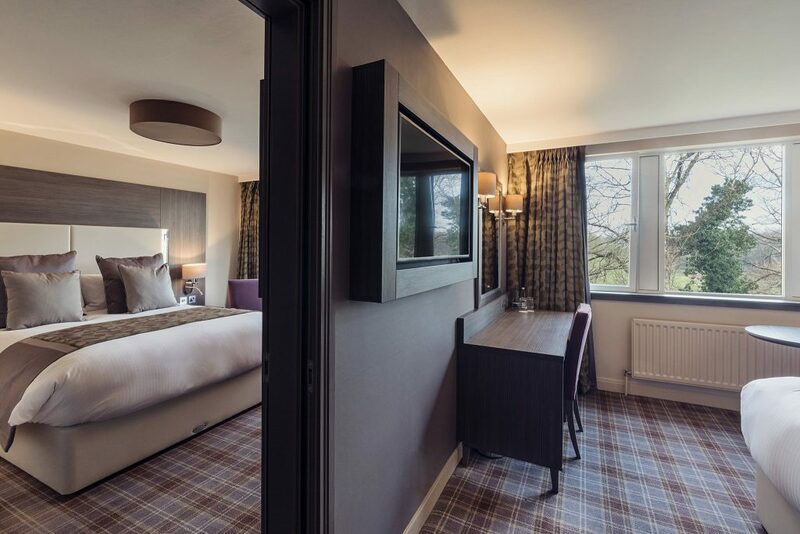 Recently refurbished, our Contempo Rooms provide all the amenities and luxury you need for a cosy night’s stay, whether it be for business or for pleasure. 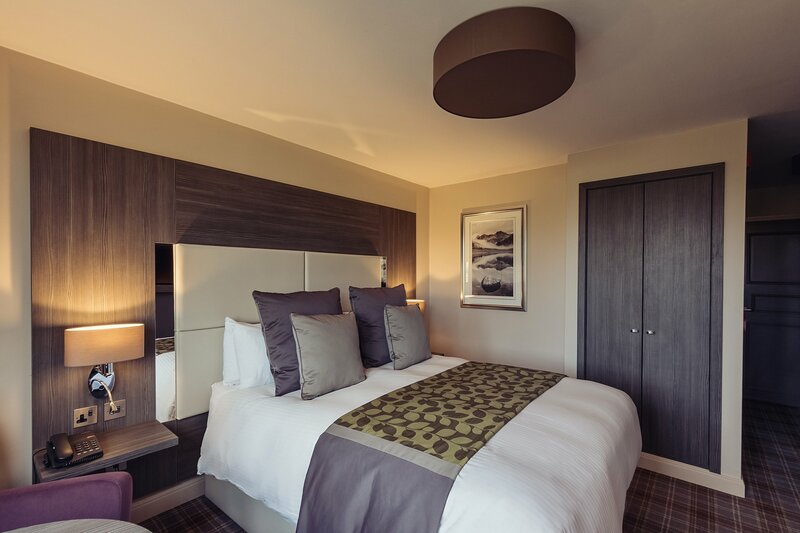 Recently refurbished, our Adjoining Contempo Rooms provide all the amenities and luxury you need for a cosy night’s stay, whether it be for business or for pleasure.